Find the right Bio-Rad protein gel for your application. Select the best protein gel formulation and size for SDS-PAGE and native PAGE applications. 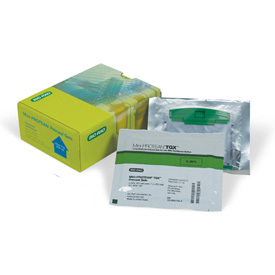 Choose from Tris-tricine, Tris-acetate, isoelectric focusing (IEF), and zymogram gels. Find a TGX or TGX Stain-Free™ Gel equivalent to the gel you're using now. * From date of manufacture.